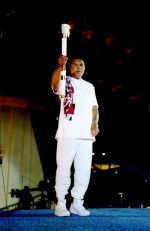 In July, 1995, we collaborated with American Meter Company of Erie PA to manufacture machined parts for the Olympic Torches for the 1996 Atlanta Olympics. This monumental task challenged not just our technical expertise and efficiency but our artistic creativity as well. We not only manufactured the mechanical parts that went into the torch; we also helped redesign the two gold collars on the exterior. Creating these symbols of unity, which were ignited from the ancient Olympic flame on Mount Olympus and carried around the globe was a most exciting and exacting challenge. 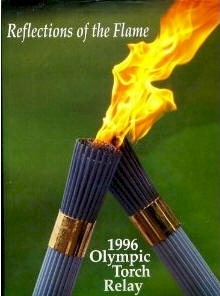 To this day, our slogan remains ‘Lighting the flame of quality and excellence world-wide.